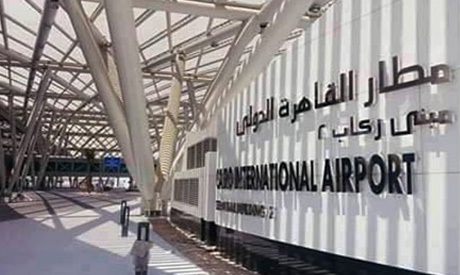 A high-level delegation from Russia's State Civil Aviation Authority (SCAA) is set to begin inspecting security procedures at Cairo International Airport on Monday prior to the planned resumption of direct flights between Moscow and Cairo in February. Members of the delegation will inspect both aircraft and security procedures during their three-day visit before the resumption of flights between Moscow and Cairo, which were grounded by Russia in November 2015 after the deadly crash of Russian passenger flight in Sinai shortly after takeoff from Sharm El-Sheikh Airport. The delegation is expected to meet Egyptian security officials at Cairo Airport and Egypt's civil aviation ministry to discuss the inspection of the airport's terminal 2, which will house Russian Aeroflot airlines. The visit comes after Russian President Vladimir Putin issued a decree in late December to resume commercial air traffic between the two countries' capitals. Earlier this month, Aeroflot, the Russian flagship airline, announced the resumption of its direct flights to Cairo on 3 February.